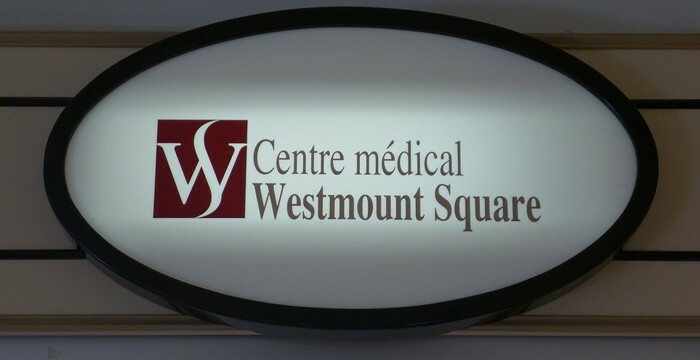 The Westmount Square Medical Center combines a downtown Montreal walk-in medical clinic, a family medicine clinic and a medical specialty clinic in order to offer our patients access to a complete spectrum of care. 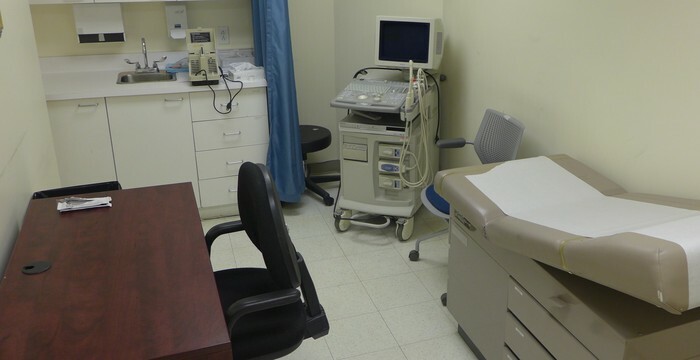 We can also facilitate access to a medical imaging center and to a gastroenterology clinic in the same downtown Montreal building. 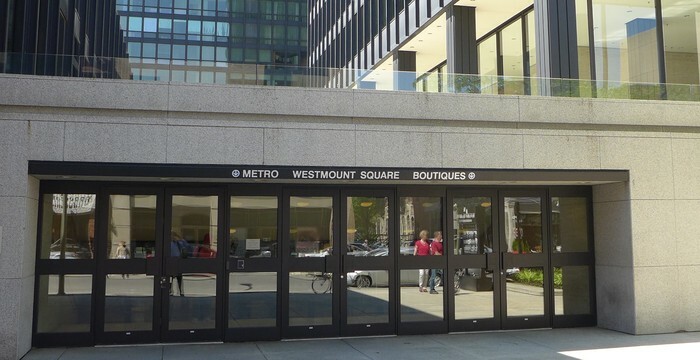 Your medical centre offers you a full line of services and care in the heart of Montréal, with direct access to Atwater Metro. 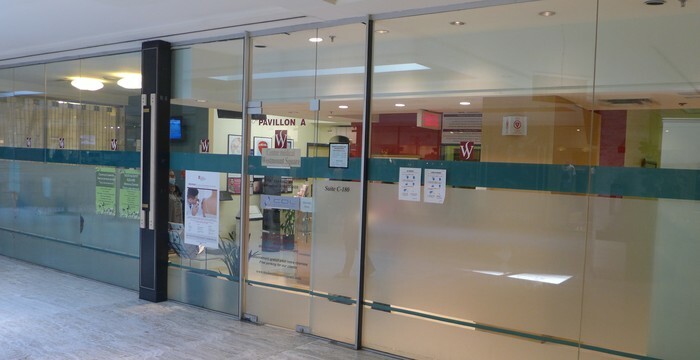 Your downtown Montreal medical clinic includes over 40 doctors and health care professionals, as well as a large number of medical specialists and other related services. There are no reviews yet for , but you can be sure to be in good hands. 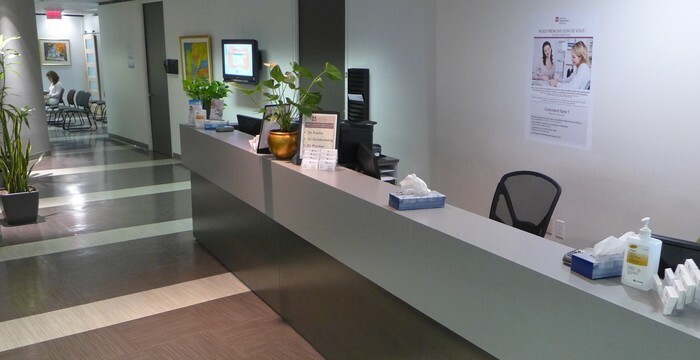 TraveDoc hand-picks all its partners in order to guarantee high quality medical service.